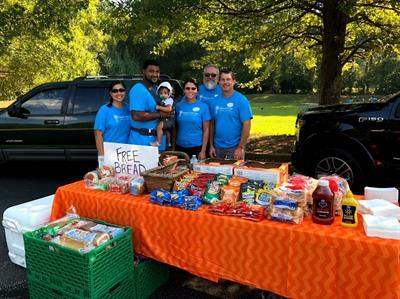 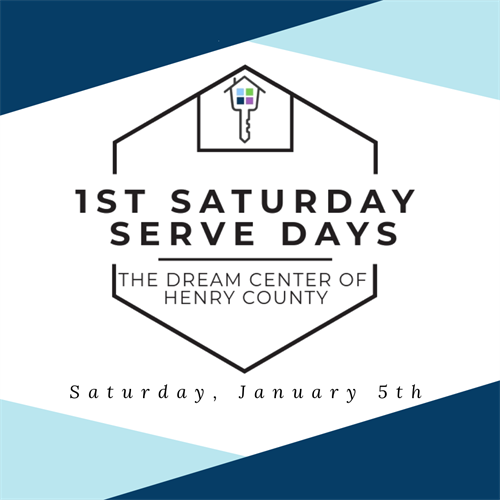 Join the Dream Center of Henry County as we come together on the first Saturday of every month to serve the people of Henry County! 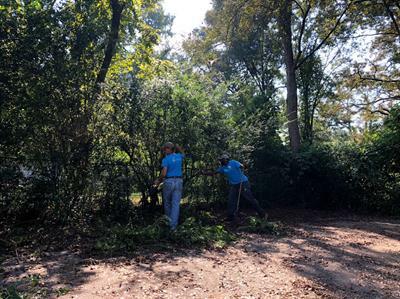 Each month we have several serve teams out in the community doing everything from yardwork to outreach in some of our local neighborhoods. 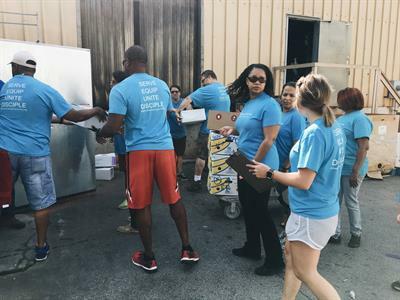 Visit our Facebook page here for more information.